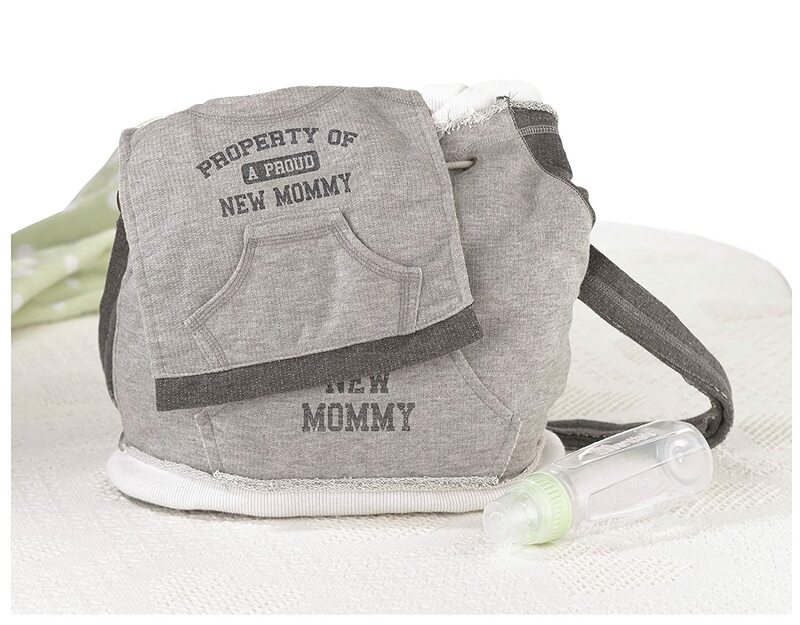 Color Name:Property of Daddy | Size :9" x 15"
Keep Baby clean and sporty anywhere you go in this cotton bib with the words "Property of Daddy" screen printed across the front. 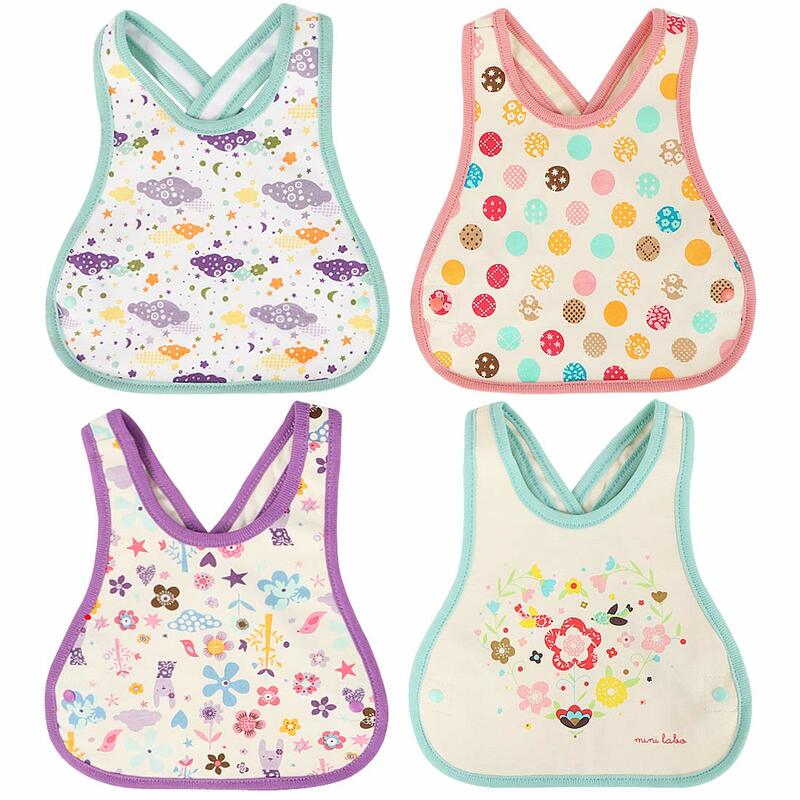 Bib has a Velcro closure for comfort and measures 9 inches x 15 inches. 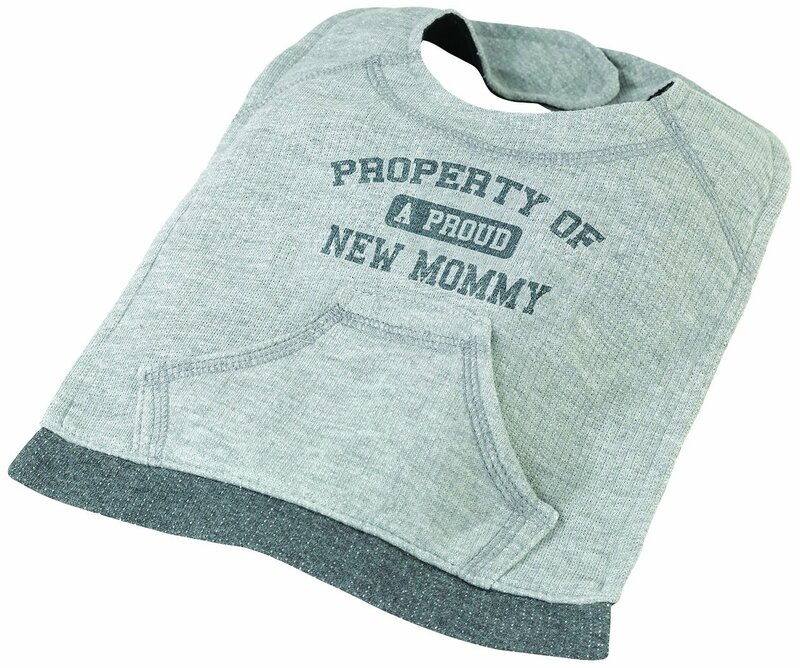 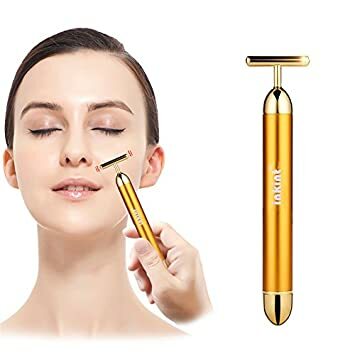 Also available in Mommy and Parent versions. 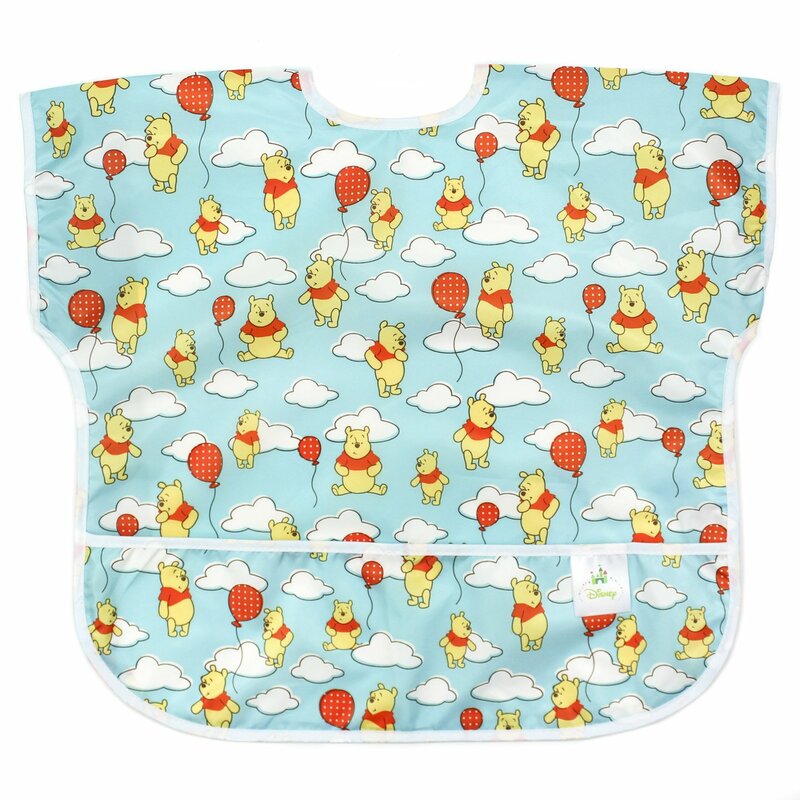 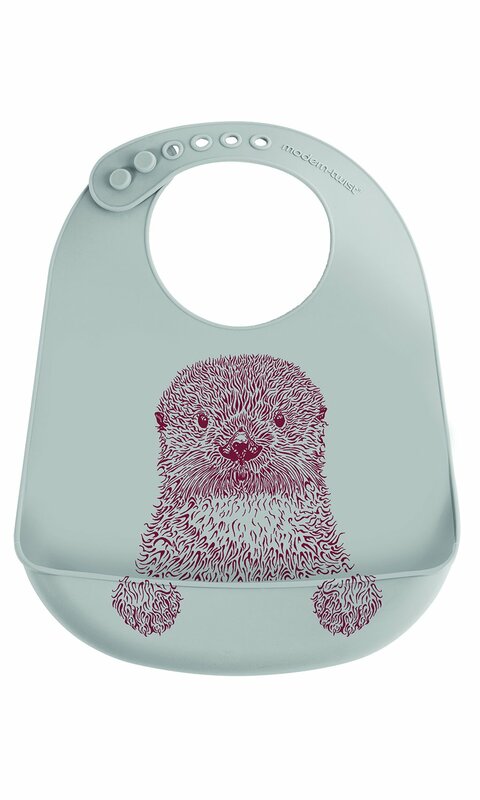 You can never have too many bibs and this one makes a perfect baby shower gift.